Trekking in Nepal is graded accordingly on the basis of geographical location, altitude gain and duration of trekking time per day. Due to topographical diversity of Nepal, the altitude varies from just 60 meters above the sea level to top of the world at 8,848 meters. 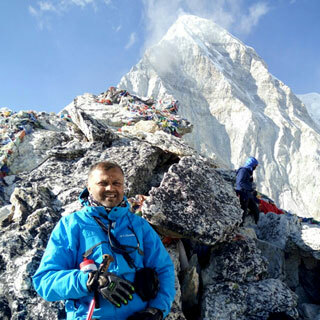 This shows that there are numerous trekking sites from soft and easy to moderate, strenuous and challenging around the foothills of Nepal Himalayas. 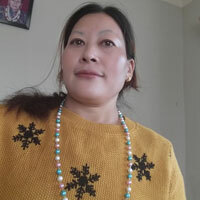 Dear our valuable clients and costumers, we kindly request you to know your grade; however you can make a fun, enjoyable and safe trip in Himalaya. 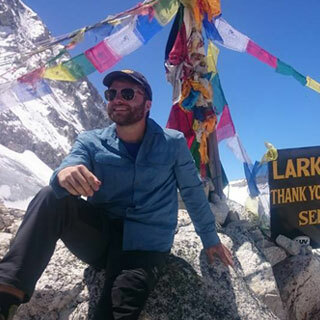 There are different classes of trips in Himalaya; we have, such as luxurious, T-house trekking with high passes, camping trekking stay in wild and trip with peak climbing or multi adventure trips. 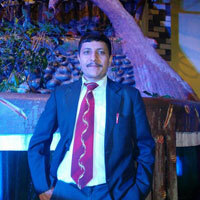 Luxurious: Who are looking lots fun and joyful trip in Himalaya? There is not demand of ages and physical fitness. There is no high pass, not difficult of altitude. We trek up to tree line 3800 meter. The trail passes weaving many uphill and downhill. Trip will be extended 8 days to 12 days 4 to 6 hours of soothing walk every day, but it depends on your speed. The trails are not so rough. During the trip you can have vistas of Mountain View and fascinating landscape. Whole trip you can enjoy with delicious variety of meal with hot and cold drinks. There is facility of internet and WIFI service and there are available clean and comfortable rooms for accommodation. The trekking route passes many the farmers farmlands, lodges and trekking shops and isolated beautiful villages. 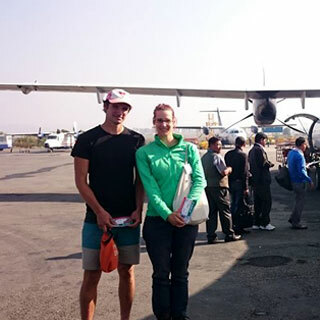 Easy grade’s trekking can be embarked by any age group and it does not require physical fitness. There is not involving high passes, but the trail considered with altitude. The trail rises up to 5550 meters with weaving lots uphill and downhill. Trip will be extended 12 to 15 days and 4 to 8 hours of relaxing walk every day, but it depend on your pace. The trail is moderate bumpy. During the trip you can have vistas of Mountain View and fascinating landscape. In whole trip you can enjoy with delicious variety of meal with hot and cold drinks. There is facility of internet and WIFI service on the trekking route and available clean and comfortable rooms for accommodation. The trekking route passes many captivating ethnic groups villages the farmers cultivated farmlands, lodges and trekking shops and isolated beautiful. 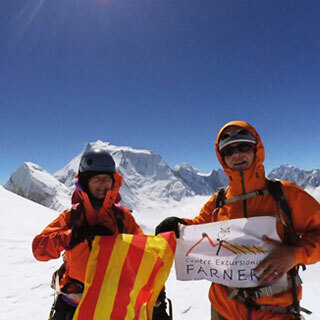 Annapurna Base camp Trek, Everest Base Camp Trek, Gokyo fifth Lake Trek, Upper Mustang and Lang tang Trek. Annapurna Thorong La pass, Tilicho, Gokyo Chola pass Everest Base Camp Trek. Three col pass, Renjola, Chola and Khongma La, Nar-phoo valley, KangLa, pass. 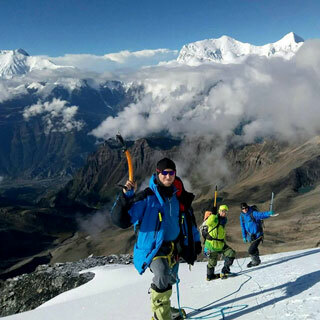 More difficult graded trail, there is involving high passes of 5500 meters nearly 6000 meters, walk on moraine, glacier, snow covered lands and cliff trail cross with support of rope. 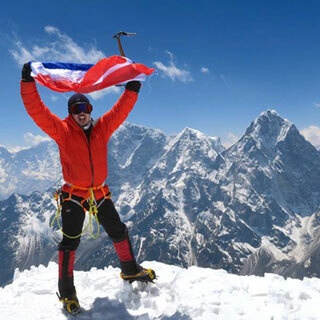 It is highly risk with high altitude, rock fall and snow fall. 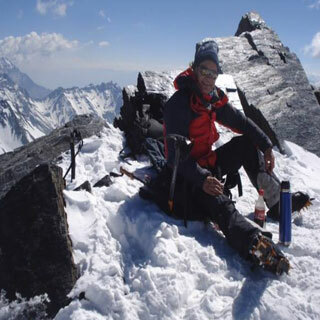 Adventurers should have to walk 6 to 12 hours sometimes in a day, and this kind of adventure trip requires trekker’s good physical fitness, previous adventure rip and mountaineering skills and long holiday for 18 to 21 days. The adventurer should have to stay in tented camp and very basic loges during the mountain stay and eat prepared by local people and own cook. 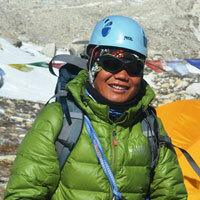 During the Himalayan home at night will be -12 to 19*C sometime, so you should have bring good rears and equipments. The trip is quite rough but it offers lifetime adventure experience. Ganjala pass, Tilicho- Meso kanto pass, Ampulapcha, Tasilapcha pass, Dhaulari . With extremely difficult graded adventure trip, there involves many high passes. Some passes are over 6000 meters and it’s difficult with moraine, glacier, and permanent snow field walk. We walk usually 8 to 13 hours in high passes and it needs 21days to 25 days to make safe journey. 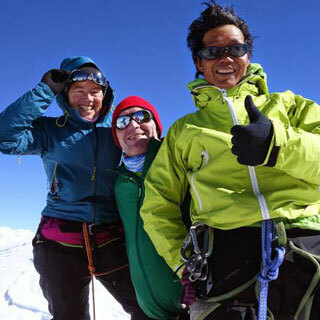 The trip highly demand physically and mentally prepared and mountaineering skilled person. 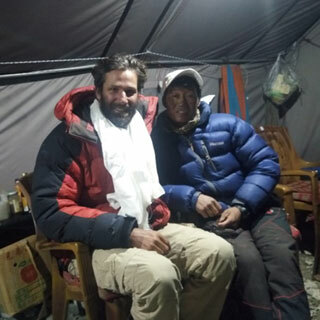 During the Himalayan journey have to stay in tent, there be -12*C to -20*C at night so adventurers should have to bring all necessary gears and equipments. The trip is quite difficult but it offers ultimate lifetime adventure experience. Some great Himalayan trail, Sherpeni-West col, Amphu Lapcha pass, Sarebung pass.